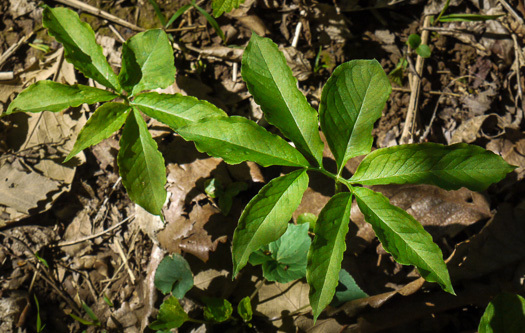 Do you have Green Dragon or a prolific imposter? 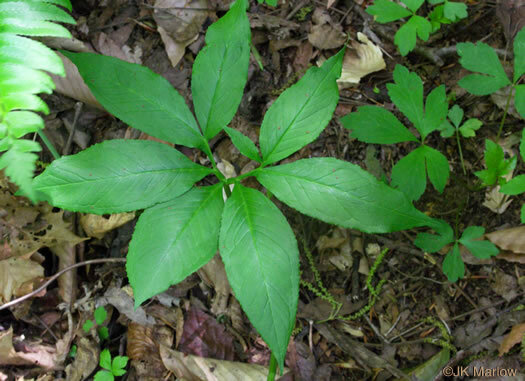 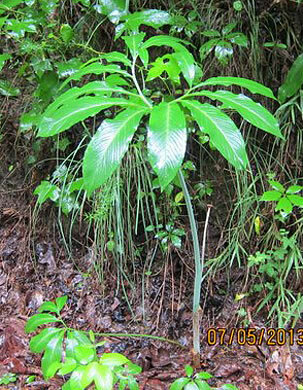 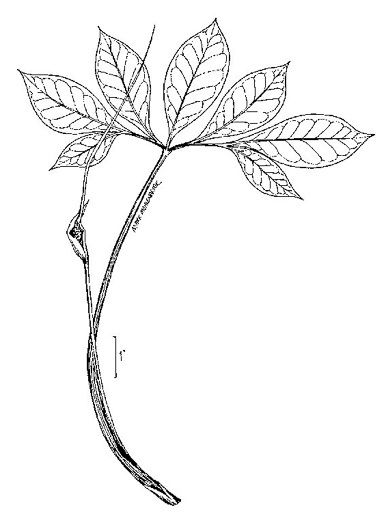 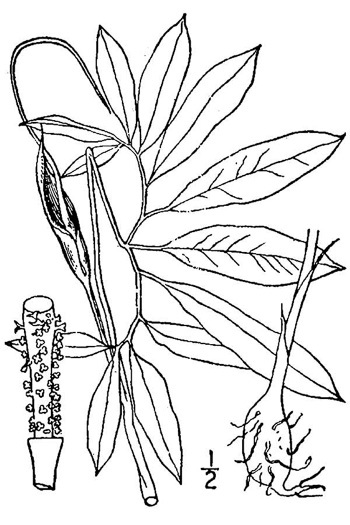 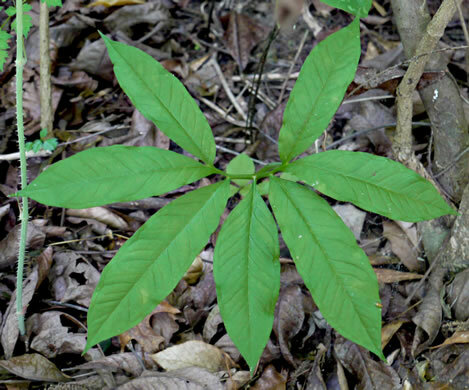 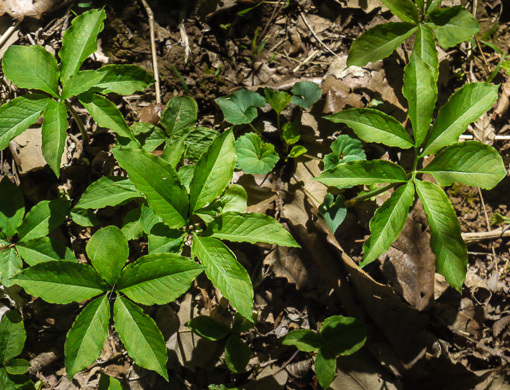 Leaf with (5)7-15 leaflets, arranged pedately on a semicircular axis, per Weakley's Flora. 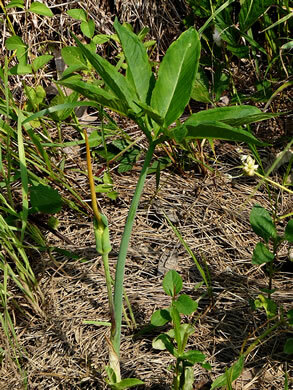 The leafstalk terminates in the center of a single, compound, curving blade, per Atlantic Coastal Plain Wildflowers.